FC Platinum will today know their African safari fate when the CAF Champions League draw is held in Cairo, Egypt at 6:30 pm Zimbabwean time. It has been an exciting week for Zimbabwean champions who booked a place in the CAF Champions League group phase after holding Otoho D'oyo of Congo Brazzaville nil-all at Mandava stadium, to progress via the away goals rule. With the qualification excitement expected to have somewhat subsided, focus will today be on the draw in Egypt tonight. It is the first-time FC Platinum will be participating in the group phase of the CAF Champions League having previously missed out on the opportunity to do so. As the Zvishavane outfit embarks on the CAF mini league adventure, tough battles will await with 16 teams from across the continent set to be in the hat when the draw is held this evening. North Africa has the most number of teams with 5 clubs having qualified for the group phase of the competition. Southern Africa will be represented by 3 clubs namely FC Platinum and the South African duo of Orlando Pirates and Mamelodi Sundowns. 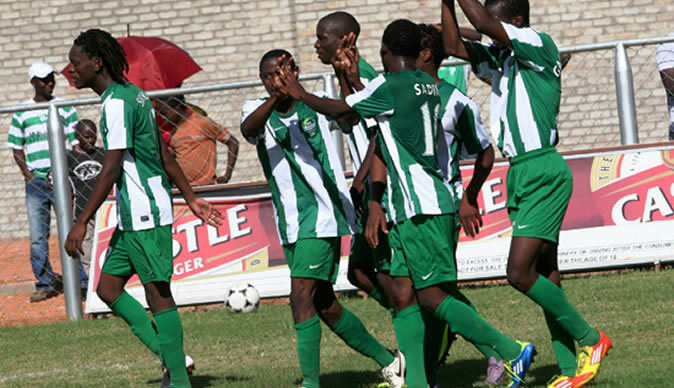 FC Platinum becomes Zimbabwe's fourth club to compete in the mini league phase of the CAF Champions League, following in the footsteps of Dynamos, Caps United and Monomotapa. Dynamos remain the most successful after making it into the final of Africa's biggest club competition back in 1998 and the semi-finals in 2008.